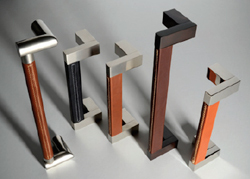 Turnstyle Designs are British designersand manufacturers of some theworlds most unique door, cabinet andbath hardware. Crafting to the veryhighest quality, a huge range of de-signs and styles in a diverse range ofmaterials and methods. Suitable forresidential or commercial. Bespokeservice also available.